Kirk has over 24 years of experience in the Commercial Real Estate industry, including an extensive background in sales, leasing, management, financing, and property ownership capacities. 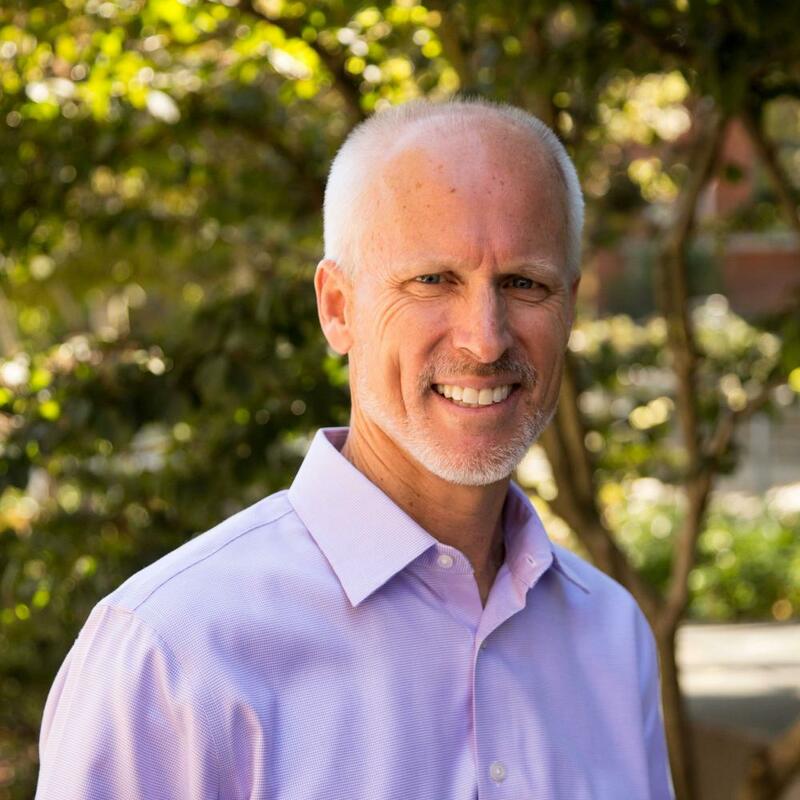 Kirk was consistently a top performing real estate broker in the Puget Sound region before forming Affinity Real Estate Management, Inc. in 2008. Procuring high-performing real estate assets. And facilitating the development of new, higher-end and institutional-grade projects in the South Puget Sound. Kirk’s passion for the industry comes from enjoying the dynamic and challenging nature of the business and freedom it provides. The reward? Making a difference and providing value to others drives Kirk to constantly challenge himself — and grow the company.